At the EM group we pride ourselves for listening to our sources, our clients, to you. Top priority is, to improve customer's productivity and competitiveness. By relying on our propriety technologies and organization, a successful realization of your project is at hand. Combustors are e.g. 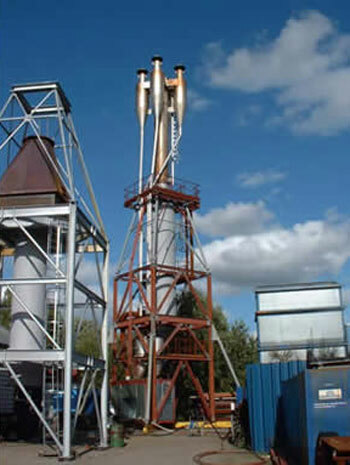 used in our Incinerators and in different types of burners for solid, liquid and gaseous or multi fuels. 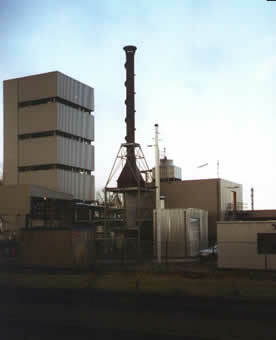 RTO’s, (Recuperating Thermal Oxidation of process air.) also known as recuperating afterburners, is our main application. 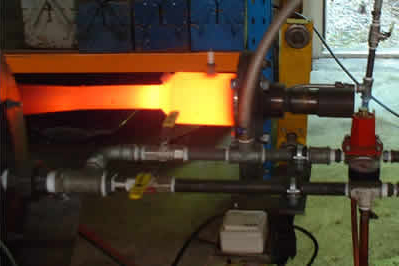 A combustor brings the advantage of an integrated heat recuperating system while further being very robust and fool proof. As board member of the foundation Impulse, through our research, we contribute substantially to the know-how in combustion technology and we are pleased to have the advantage of lots of enjoyable globally cooperating opportunities in the field of (Pulsating) Combustion. EMGroup is based in The Netherlands and as manufacturer and supplier of energy and environmental related equipment, we deliver and install, globally.